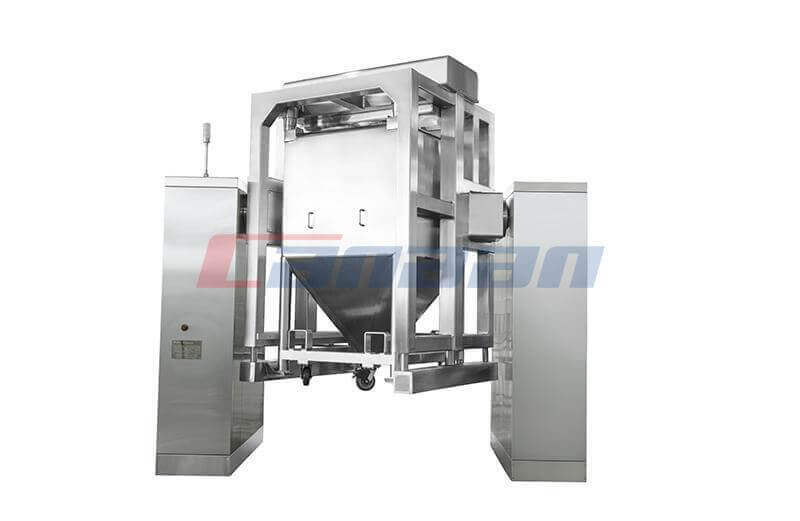 A Rotary Tablet Press Machine is among the most popular kinds of tablet computers . 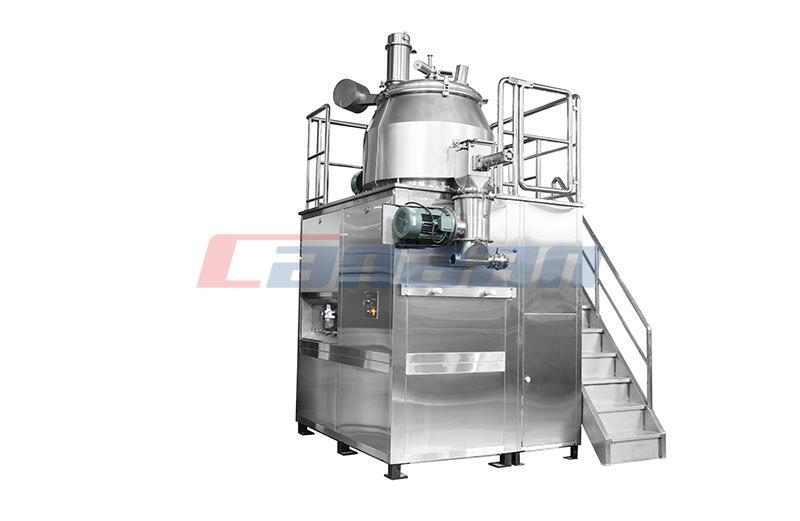 Ordinarily we use this system for high generation of pills like pharmaceutical businesses. 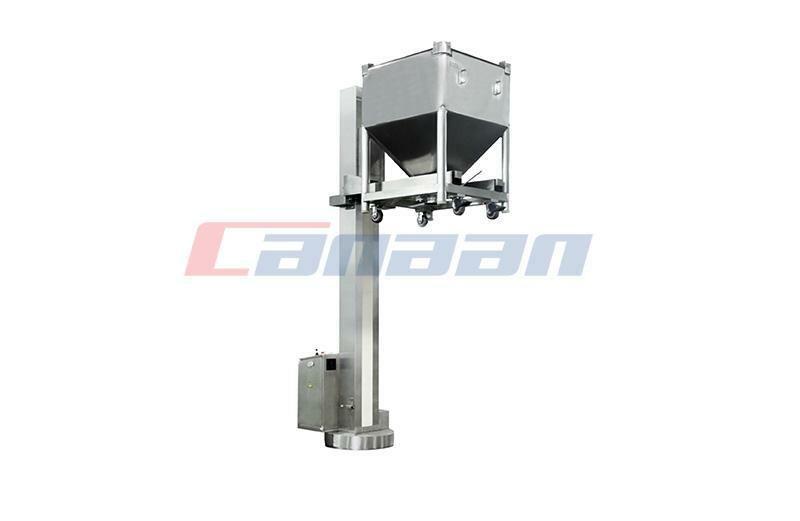 The work principle of this Pharmaceutical Equipment , turn the hand wheel to raise the lower punch to the highest position, and observe whether the lower punch surface is aligned with the plane of the middle mold (or high or low will affect the output). If not, loosen the butterfly screw and loosen the gear plate to convey the movement. Adjust the gears so that the lower punch surface is aligned with the plane of the middle mold, then press the platen up and tighten the thumb screw. With start, end and speed adjustment. 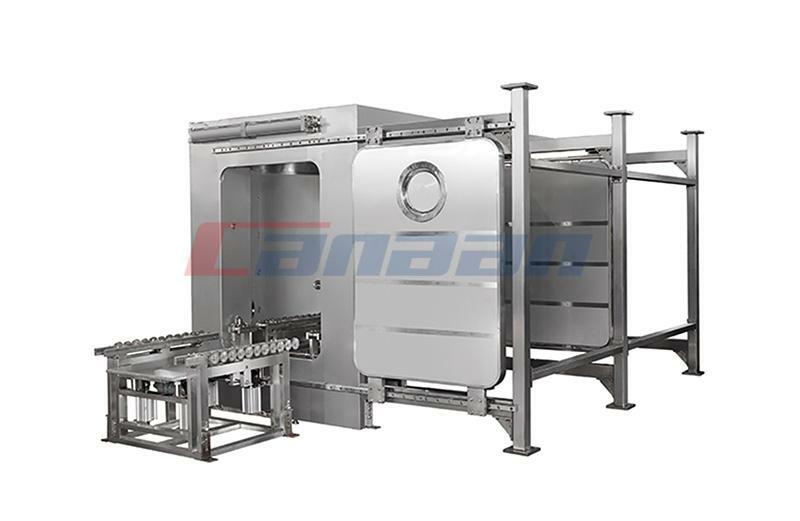 With this option function, it can be reliably and automatically connected with other equipment of the production line, such as sieve, vacuuming, detection, conveying, barreling, etc., to simultaneously complete the pressing production task of the tablet. At the same time, different monitoring methods are adopted on the external equipment, which provides high safety and reliability. 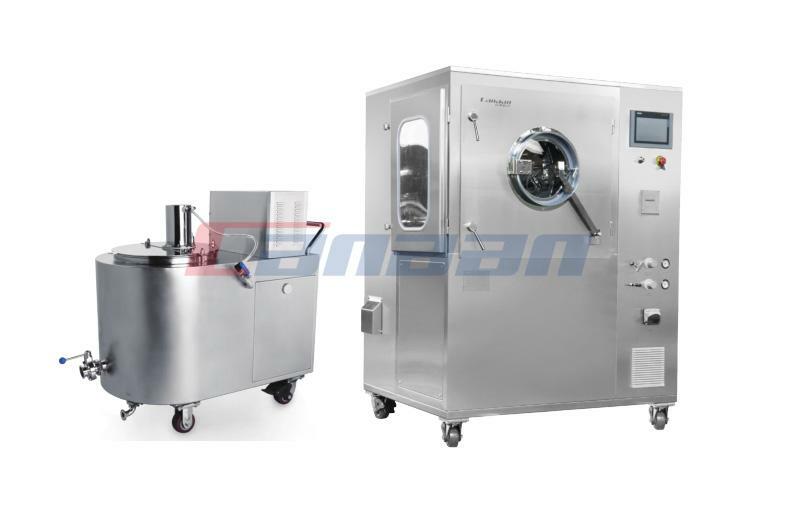 Use the on-line detector to remove burrs, flash and remove dust from pressed tablets. 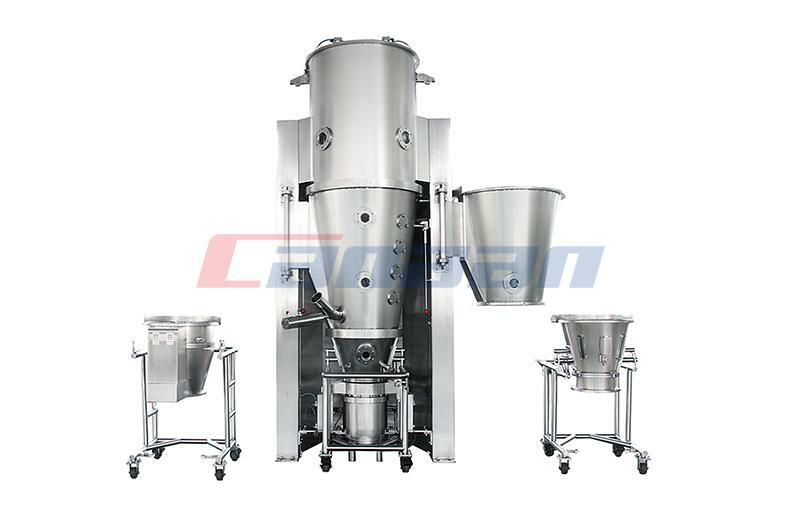 If you want to know other equipment, e,g Laboratory Mixer, Roller Compactor etc. Please call us at any time. We will give you the details.